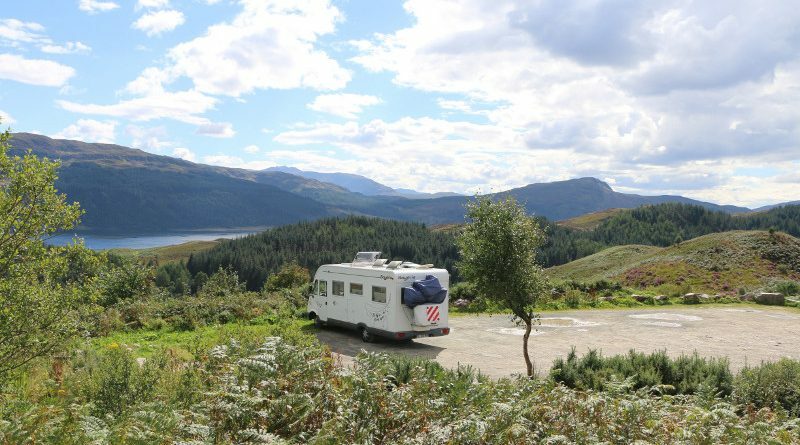 We review Camperstop Europe 2018. 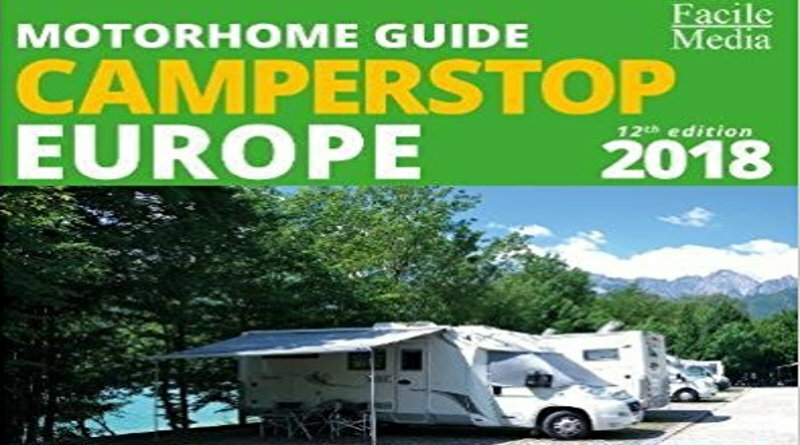 This year’s edition of the very popular European motorhome stopover guide contains over 10,000 locations in 27 countries. 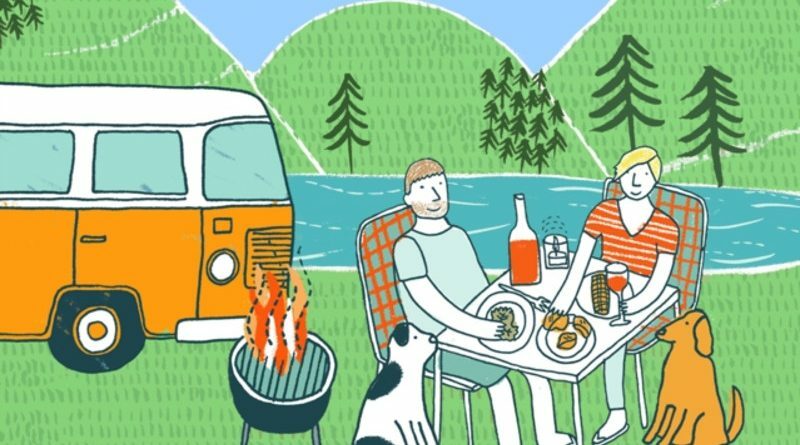 We take a look at the latest campervan cookbook to hit the shelves, The Clever Camper Cookbook by Megan Winter-Barker and Simon Fielding. 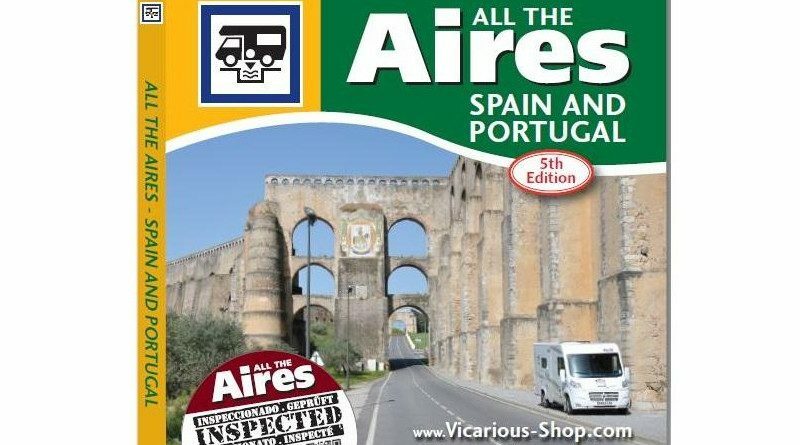 All the Aires Spain and Portugal was published in September 2017, with 636 inspected aires — 50% more than the previous edition. 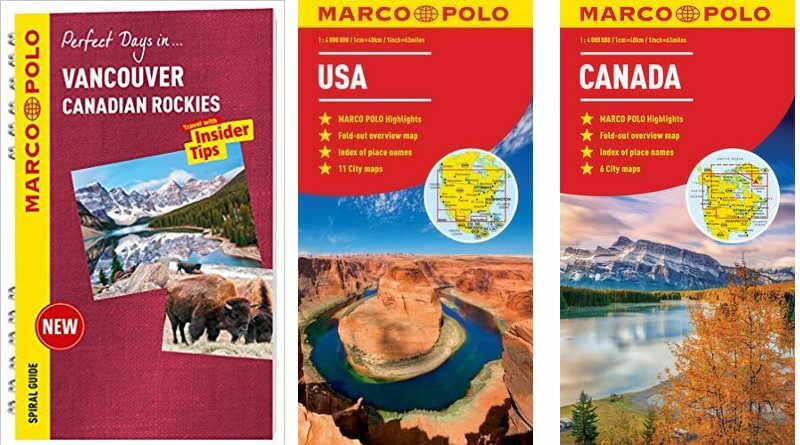 On our recent trip to Canada & the USA, we made great use of Marco Polo country maps for trip planning. Plus we take a look at Marco Polo’s Vancouver & The Canadian Rockies Spiral Guide. 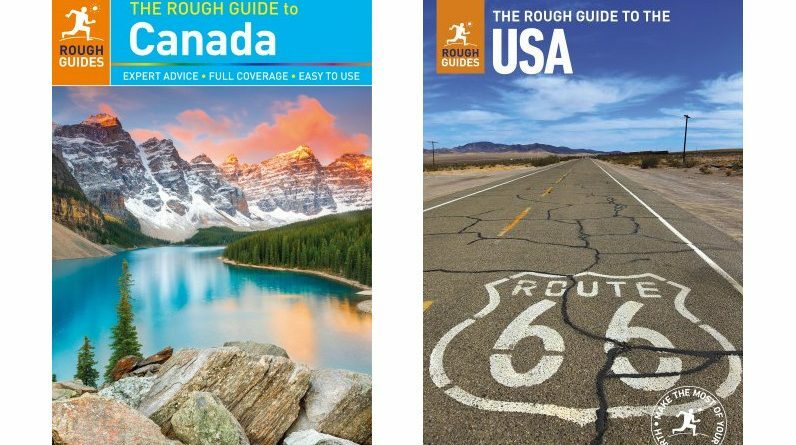 I review the Rough Guides to Canada and the USA following a recent trip to the Pacific North-West states of Oregon and Washington, plus Vancouver Island and the city of Vancouver. 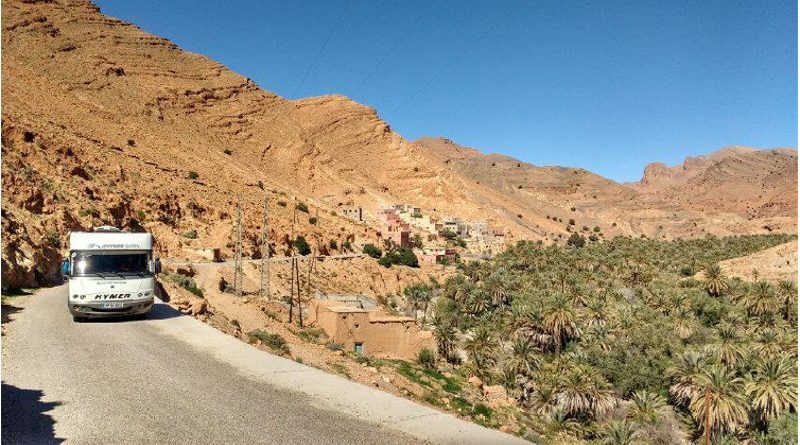 We review the much-expanded 2nd edition of Julie and Jason Buckleys’ OurTour Guide to Motorhome Morocco. 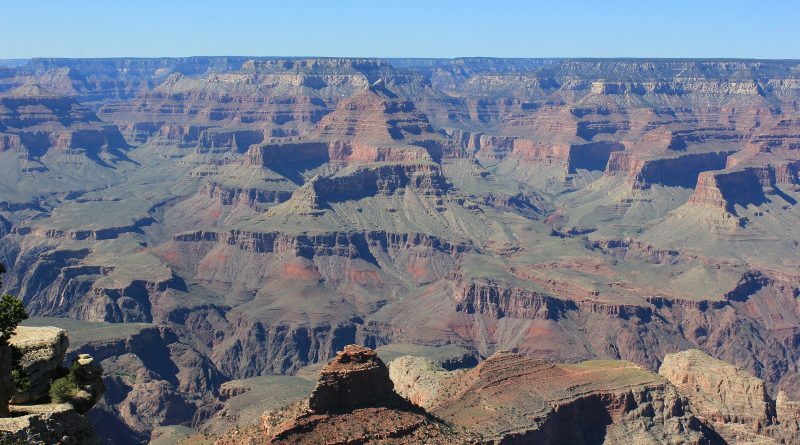 We review the USA Southwest Pocket Guide from Marco Polo. The short version? Recommended. 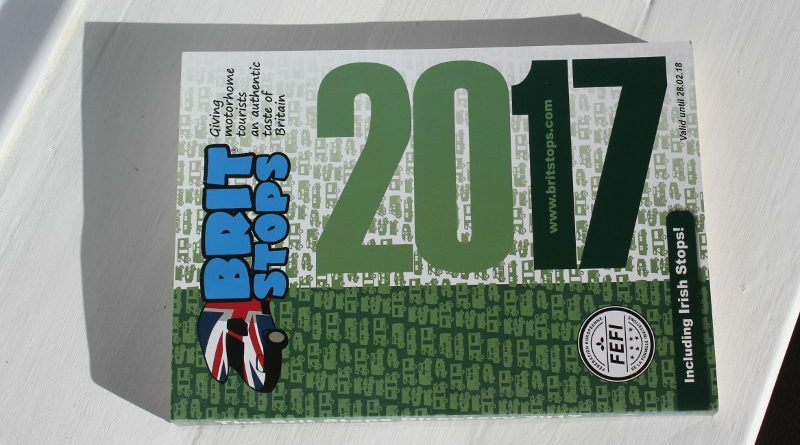 Brit Stops 2017 includes 160 new host sites, better maps and an easy-to-use larger format book. A total of 761 locations are now included. We review Camperstop Europe 2017. 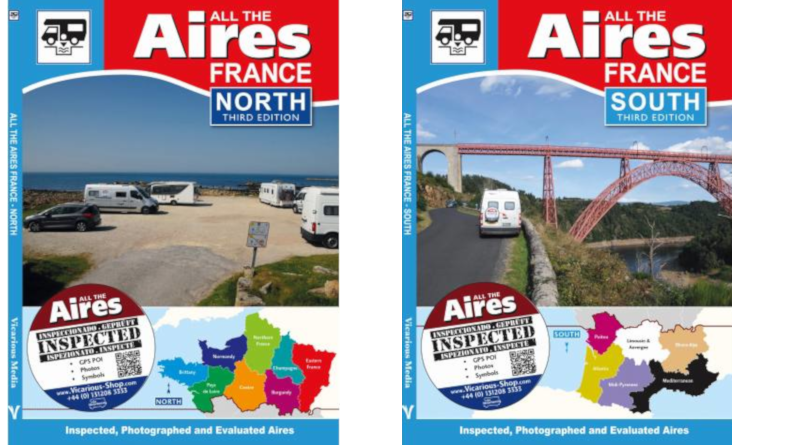 This year’s edition of the popular motorhome stopover guide contains nearly 10,000 locations, about 75% with photos.